From Critical Path: If you’re interested in the cutting edge connection between Dance performance and technology, then take a look at what’s happening during SEAM 2010. The focus will be on Embodiment in Digitally Mediated Environments and includes a 2 day Symposium at the Seymour Centre (15 and 16 Oct), public talks and artist performances/ presentations by Chunky Move (GLOW), Hellen Sky, George Khut and Frédéric Bevilacqua, leader of Real Time Musical Interactions at the Institute for Music/Acoustic Research in Paris. Exhibitions include Christian Ziegler’s (DE) Wald Forest and Emio Greco/PCs Double Skin/ Double Mind installation. 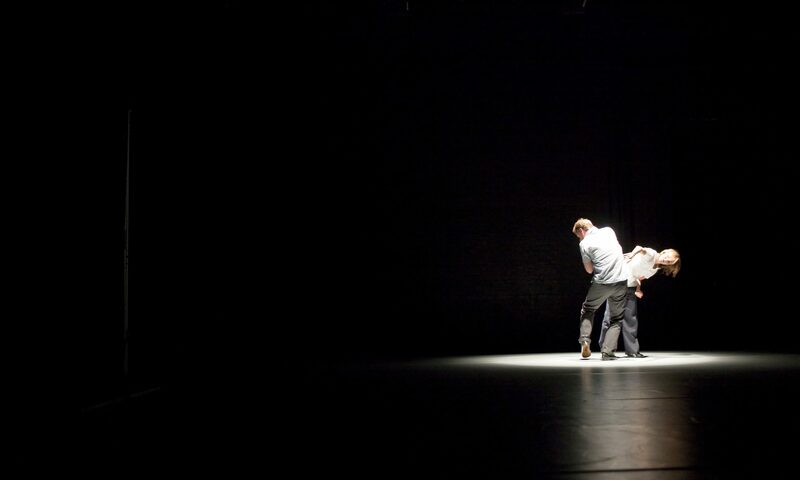 SEAM 2010 can be sampled by choreographers, students, musicians, allied artists, ‘geeks’ and the general public in different intensities depending upon their individual requirements. Exhibitions are free, and student and other concessions to the Symposium are only $25 for a full day or $40 for 2 days of talks, installations and performance, presenting the most current research available. Visit the Critical Path Website; www.criticalpath.org.au and follow the links to the SEAM 2010 blog or http://sydney.edu.au/seymour/boxoffice/program_seam.shtml to book. Always insightful, always asking great questions. Nice Ms GS, nice. "Henson and Mills represent very different sensibilities, yet what is most striking about these lectures is their common ground. Both strongly assert the centrality of art to human life, its crucial importance at the core of lived experience and knowledge, in the face of a society in which it is most often claimed that art is a luxury, a kind of optional add-on that is extrinsic to the serious business of reality. Both attacked the utilitarian mindset and language of politics, claiming that its very language constricts our human perceptions and possibilities, making us smaller than we are in a time when we need more than ever to reach beyond ourselves to cope with the challenges that constitute our future. And both called for art to be fundamentally integrated into the education of our children, as a matter of urgency: for their individual and for our social good."